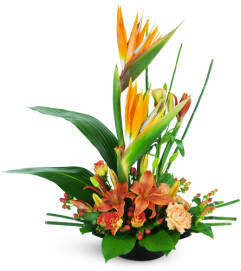 This colorful, garden-fresh tribute is a beautiful way to show your support and sympathy during a difficult time. 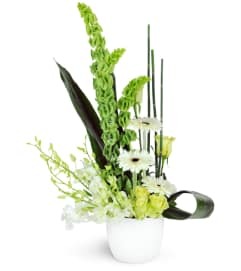 The relaxed, wildflower design is perfect for anyone who enjoyed life to the fullest. Featuring gladiolus, delphinium, daisies, liatris, and more, this multicolored arrangement is appropriate to send to the funeral home or service. 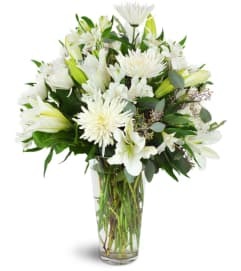 This is my second time ordering from them; my mom was so impressed with the quality and arrangement of the flowers both times. Will definitely order again! 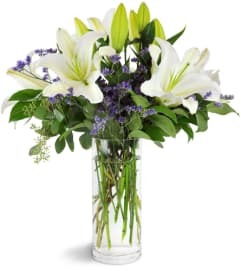 I have ordered flowers twice from out of state. Both times I was told the flowers were fabulous. Thank you! 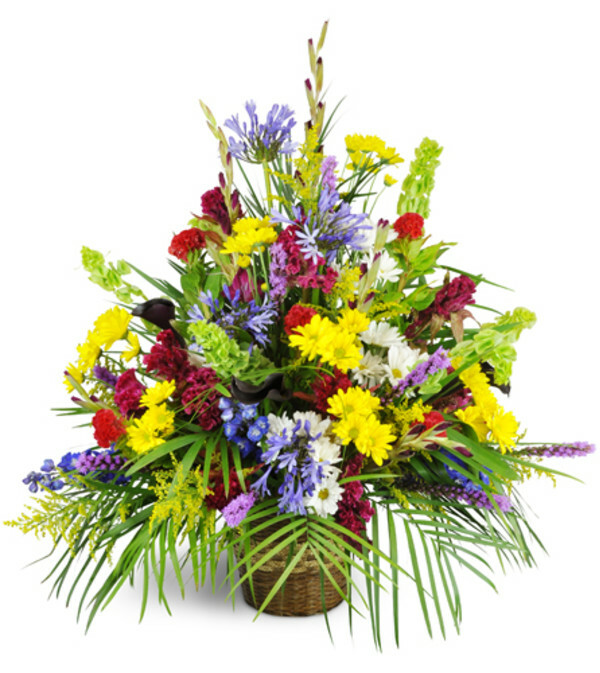 A Goode Florist is a Lovingly Florist in Stuart. Buying local matters. Discover how Lovingly supports local florists. Copyrighted images herein are used with permission by A Goode Florist.